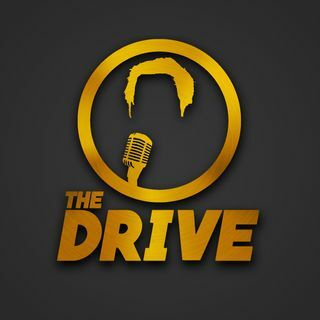 1-30-2019 Episode of The Drive with Jody Oehler featuring guest Ross Tucker. Why root for the New England Patriots, did the Diamondbacks sign a quality pitcher, and who should the Suns add as their next point guard? !